When will be I Escaped to the Country next episode air date? Is I Escaped to the Country renewed or cancelled? Where to countdown I Escaped to the Country air dates? Is I Escaped to the Country worth watching? 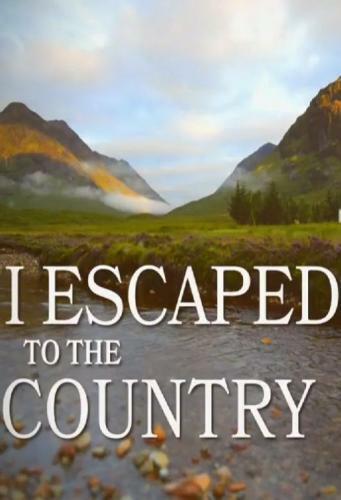 Series celebrating the house-buying success stories of people who went on to purchase a rural property they were introduced to on their original Escape to the Country journey. Nicki Chapman visits Cornwall to find out what happened next for some horse-loving house buyers who are now enjoying the freedom of having their horses on their own land. Jules Hudson visits west Wales, and Argyll and Bute, where he catches up with a horse-loving couple and couple who bought a home with a view. Sonali Shah is reunited with a couple who she helped move from Bristol to an idyllic home in the Herefordshire countryside, close to the River Wye. Nicki Chapman goes on a revisit tour of Devon, where she catches up with two different buyers who fell in love with the properties they viewed on their house hunt. I Escaped to the Country next episode air date provides TVMaze for you. EpisoDate.com is your TV show guide to Countdown I Escaped to the Country Episode Air Dates and to stay in touch with I Escaped to the Country next episode Air Date and your others favorite TV Shows. Add the shows you like to a "Watchlist" and let the site take it from there.